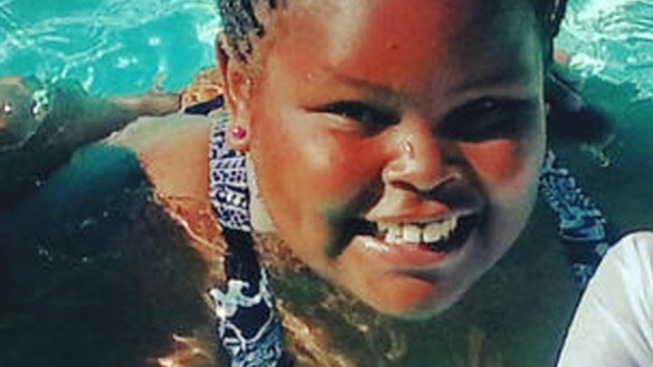 Jahi McMath, a teenager from Oakland who was at the center of a nationwide brain death debate, has died, her family says. The teen's mother, Nailah Winkfield, told NBC Bay Area late Thursday Jahi died of liver failure in a New Jersey hospital. Her death, reported last Friday, comes five years after California officially declared her dead. Jahi’s case was at the center of national debate over brain death when Winkfield refused to remove her daughter from life support after doctors declared the then-13-year-old dead after surgery in December 2013. Doctors say she had irreversible brain damage from a lack of oxygen and suffered cardiac arrest. A coroner signed a death certificate the following month. After a lengthy court battle, Jahi's family eventually moved her to a hospital in New Jersey, the only U.S. state that accommodates religions that do not recognize brain death. "She died on her time, not some doctor's time," family attorney Chris Dolan said. Jahi's body will be brought back to Oakland next week.